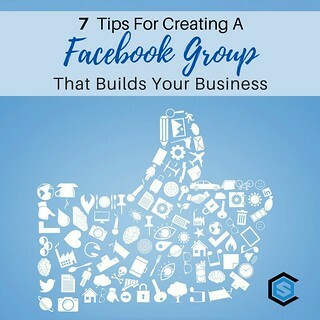 Having a Facebook group, in addition to your Facebook business page, is a viable way of building a highly engaged community of individuals who are likely to be interested in your business. Facebook Groups provide several benefits and can actually help you get more customers and clients! Today, we are sharing a few tips on how to create a Facebook group that can become a profitable lead magnet for your business!